Proudly Remodeling New York To The Level Of Quality It Deserves! 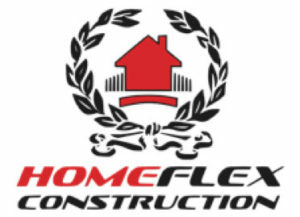 HomeFlex Construction Corp. is a renovation company which has been serving the greater NYC area for the last 25 years! With over a thousand projects completed we have inherited a vast amount of experience to better assist the complexity of your project. We have completed numerous residential and commercial projects, ranging from tiny cracks in concrete to replacing 10,000 sq.ft of concrete! We have highly trained and experienced craftsmen to offer the greatest customer service possible; we want to make this process as hassle free as we can make it. Our knowledgable representatives are on stand-by waiting for your call to provide you with a Free Estimate! Ready to Recieve a Free Estimate? 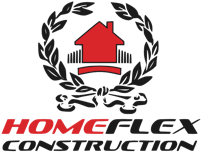 © Copyright 2018 | Homeflex Construction Corp | All Rights Reserved | Call Today For a Free Estimate !